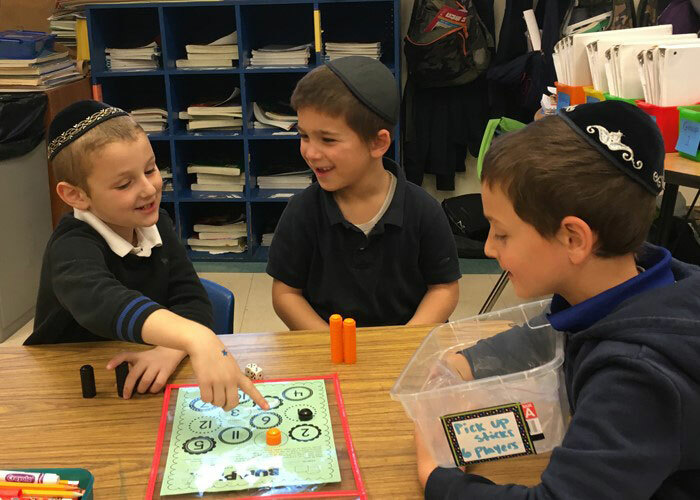 Like a beacon of light, Cheder is lighting the way for Jewish, Chassidish education. Throughout the years, Cheder has graduated young men who have become agents of light and change in many communities the world over. As leaders in their communities, they are carrying the beacon, further spreading light to those around them. In the last few years, initiatives in the areas of assessments, technology and extra-curricular activities have driven further change and advanced the goals of Cheder Menachem. Fully recognized and accredited by WASC, Cheder looks to an even brighter future with your generous support. Over 300 students will continue to enjoy its illuminated path with the supportive staff and administration who work tirelessly to continue lighting the way! © Copyright 2019 Cheder Menachem & Spotlight Design. All rights reserved.